Toyota will introduce an updated 2020 Tacoma at this year’s Chicago Auto Show. The pickup truck will be one of many new models that will try to heat up the atmosphere in cold Windy City that reached a record-low winter wind chill of lower than -50 degrees a few weeks ago. Of course, the Japanese automaker released a teaser image of the popular workhorse ahead of its official debut, and of course, the image reveals enough to tickle our imagination, yet not everything. 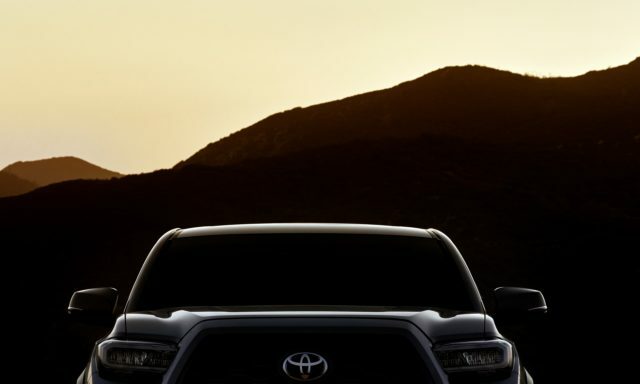 As far as we can figure out, the 2020 Toyota Tacoma is going to feature a set of new headlights and new daytime running lights. 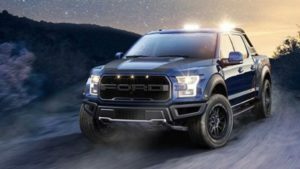 The truck will most definitely change the standard halogens with LED technology. 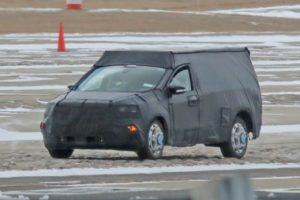 Based on the teaser, the mid-size truck appears to feature a slightly redesigned hood as well, while we largely expect to see an updated grille too. Toyota hasn’t released any additional images of the exterior design so far, so we have no idea did the carmaker change anything in the rear or not. However, taking into account that this is a mild update only, don’t expect anything big to happen. Instead, the 2020 Tacoma will most probably get new graphics for its taillights and that’s going to be pretty much everything. The mid-cycle update will bring some changes inside for sure. So far, we know that the driver’s seat is getting new power adjustments. Of course, the automaker will most definitely update the existing infotainment, while we also expect an enriched Toyota Safety Sense system. Toyota hasn’t provided any information regarding powertrain changes. Still, we believe something is cooking down there. The current 2.7-liter four-cylinder and the 3.5-liter V6 with Atkinson cycle could stay untouched, but they will definitely work better with a new gearbox. 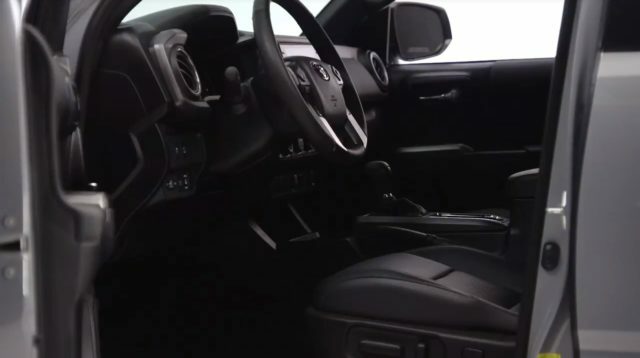 Yes, in addition to today’s six-speed option, the amazing mid-size pickup truck will most likely get a smooth-shifting 10-speed auto transmission. The Tacoma was rebuilt from the ground up some four years ago, and since then the workhorse is achieving continuous sale grow. As much as the information is good for the Japanese automaker, it also made some problems. The automaker was struggling with the capacity of its facility in San Antonio, so they decided to make an innovative three-plant strategy. In addition to San Antonio and Baja California, the 2020 Toyota Tacoma (and Tundra too), will be made at the plant in Guanajuato.